If your shower leaves you counting the seconds until you can step out, we want to change the way you think of mornings. 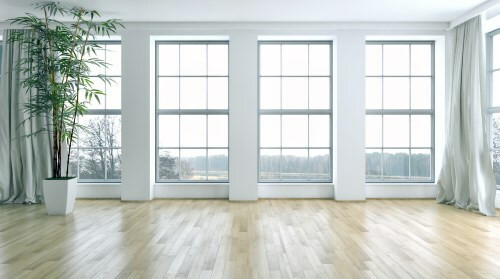 Here at New Windows for America, we are much more than just really great windows. Our shower systems are streamlined but pack a big punch. They will transform your unappealing shower quickly and affordably. 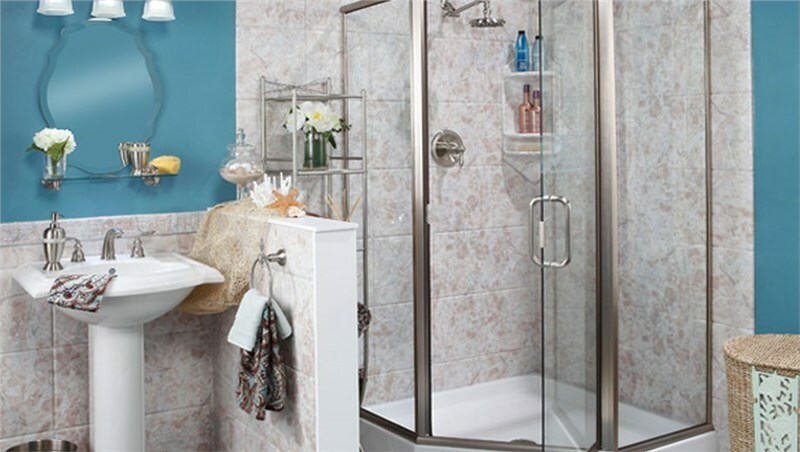 We carry an extensive line of bath and shower systems that offer durability, safety as well as good looks! 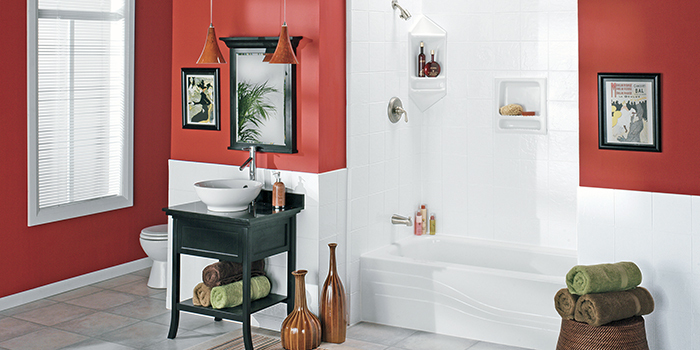 We understand that homeowners don’t want their bathrooms ripped apart for months on end. This is a big reason why so many homeowners turn a blind eye to their ugly showers and do nothing in terms of updating it. We want you to know that in a day or two, we will have you loving your new shower. We’re THAT good! 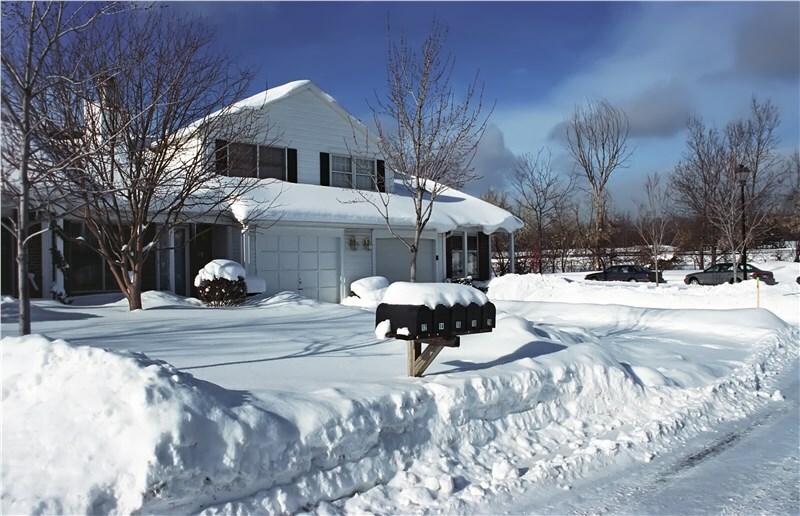 Many of our happy homeowners tell us they do have one regret. That they waited so long before they did something about their ugly and depressing shower. Don’t make the same mistake. 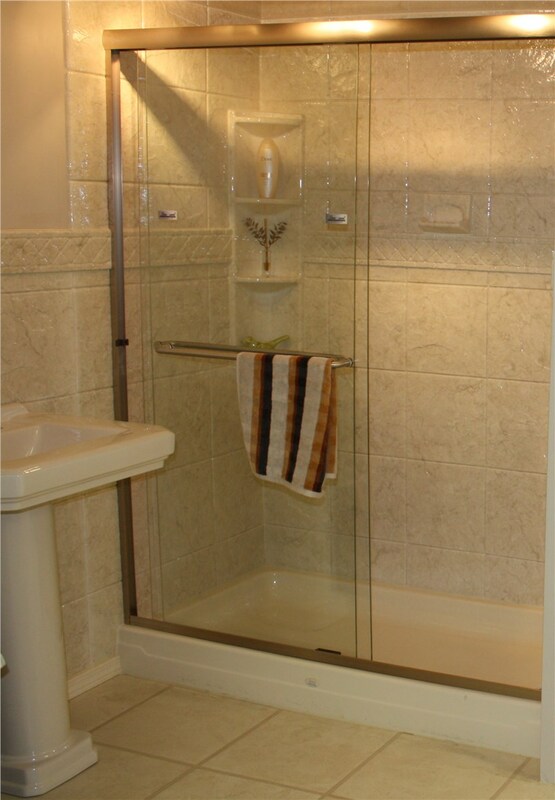 Here at New Windows for America, our goal is to give you the shower of your dreams and make it a stress free project! Our process is simple and streamlined. We simply replace your existing bath or shower with new, upgraded high quality materials, giving you an affordable alternative to expensive shower repair. Our shower systems are made with durable materials so they won’t chip, crack or peel. Plus, they are a snap to keep clean and naturally resist mold and mildew. If you or someone in your family suffers from mobility issues we can help! We have handicap accessible options like barrier-free showers and walk-in tubs. 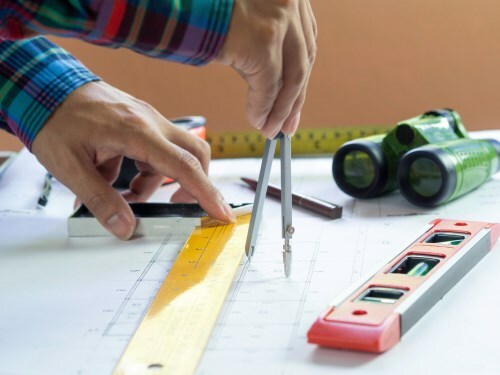 New Windows for America has been helping homeowners in St. Paul, Bloomington, Eden Prairie, Anoka, St. Louis Park, Minneapolis, and other communities in the Twin Cities Metropolitan area for years and we’d love to do the same for you! New Windows for America is proud of our reputation as one of the trusted leaders in the bathroom remodeling industry. We’ve earned our good name by only carrying the highest quality products and by offering fair and honest pricing. That’s the New Windows for America difference.